Expansion can mean a larger office, or perhaps an entire building to accommodate a company that is enjoying good health and needs more space to better serve their clients. How about an expansion that includes offices on three continents? 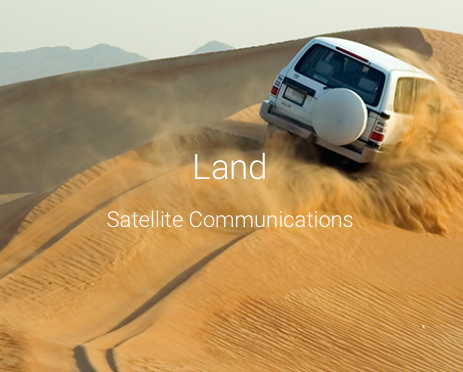 That's exactly what global satellite solutions and projects company, The AST Group, has done as they recently opened new offices in Sydney, Rotterdam, Ecuador and Norwich, UK. These new locations provide strategic bases for expansion in the maritime and land sectors and increase geographic reach. Australia: The Australian offices continue to be a success story, with growth gravitating to the East of the continent with Sydney becoming AST’s third Australian office. 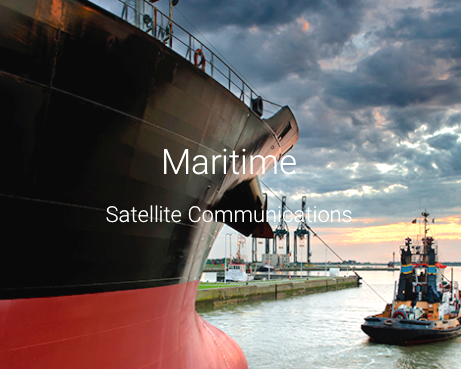 Rotterdam: AST Marine Networks, a maritime solutions division of AST, has moved into larger premises based in Norwich, Norfolk to accommodate expansion in the maritime VSAT and L-Band sectors as well as opening an office in Rotterdam. Ecuador: The expansion in Ecuador results from some significant key customer wins and illustrates AST’s acknowledgement of the many solutions and services opportunities represented within the Americas. Gregory Darling, Managing Director of The AST Group commented that with our new and innovative solutions such as INTEGRA for unique data management and IRIS for remote asset monitoring and management AST is providing enhanced data efficiencies resulting in greater value for their customers. He is delighted that they have increased presence across the globe to assist customers in these growth areas. AST also confirmed that their presence in Africa will change to match the market’s changing footprint and needs. Gregory continued saying that adapting to business needs and their own growth strategy is key to success, as a result AST’s South African office will close, with channel partners and customers being supported from the UK. Business will continue to be driven from our Kenya office.